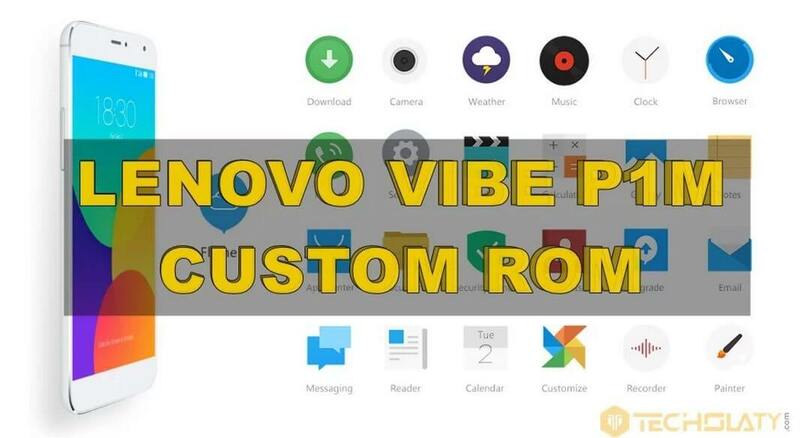 Hello Lenovo Vibe P1m smartphone users, we have a custom ROM available for your device and that is Flyme OS which is based upon Android Lollipop 5.1 version. 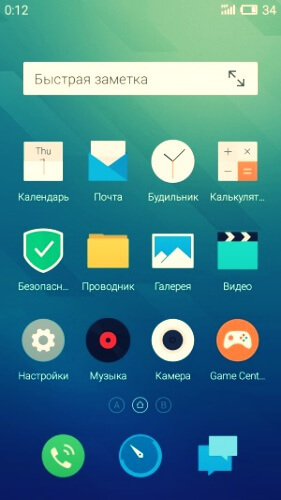 Flyme OS is the official Android operating system for Meizu smartphones which has an attractive user interface and more features that are not present on the native VIBE UI on Lenovo Vibe P1m smartphone. The ROM is having a balance of performance and battery backup because Flyme OS is optimized for low-end smartphones with less RAM and processor power. 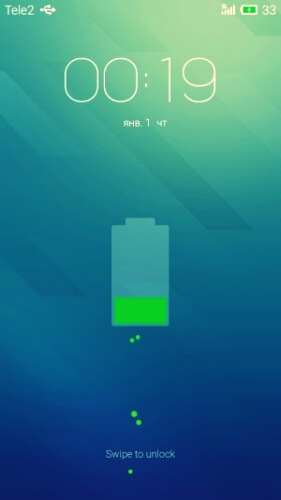 The only thing that lacks is the availability of the themes and customizing the user interface, you will require 3rd party launcher to modify the system icons. You can also install Supersu or Magisk to give root access to applications like Xposed Framework, Adway for blocking unwanted ads. Awesome rom but when i turn on data, Both SIMs go offline. Please note this bug. I am facing problem with sync with the google account..anyone has a solution for the same ? hello admin please fix the problem..because ilove the rom..